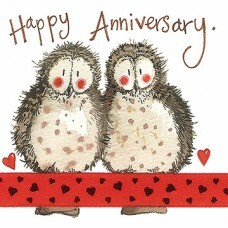 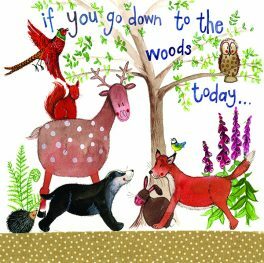 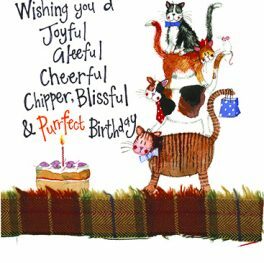 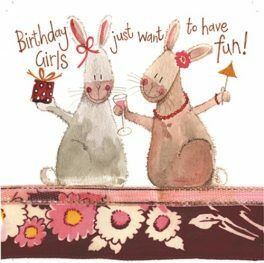 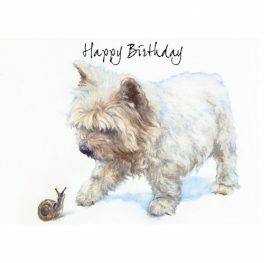 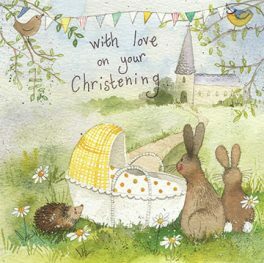 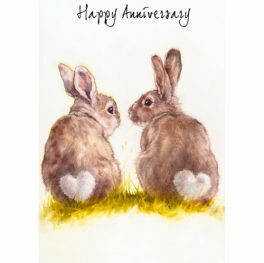 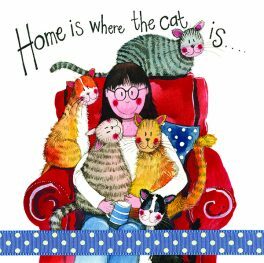 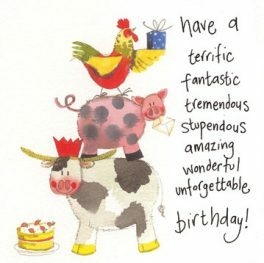 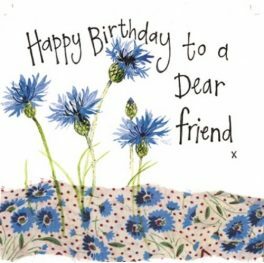 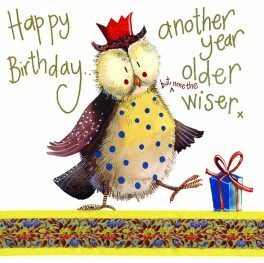 We stock a wide selection of greeting cards for any occasion, ranging from Santoro pop-up, dynamic 3D, interactive cards come ready assembled with a space for your own personalised message to fun, colourful and full of character, Alex Clark art cards, a beautiful choice for all ages. 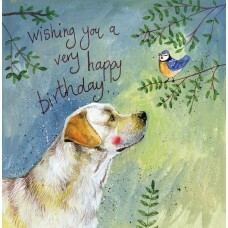 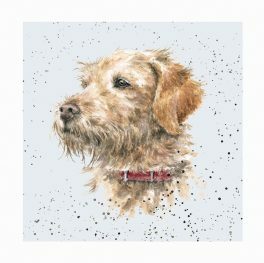 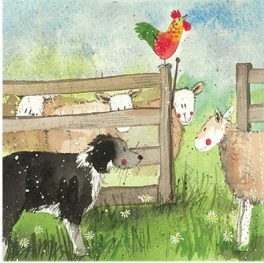 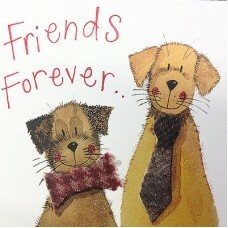 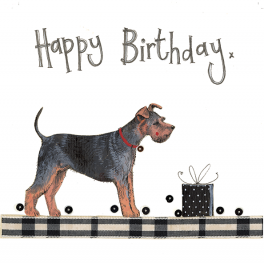 A Dog's Life – blank greeting card featuring an original artwork by Hannah Dale. 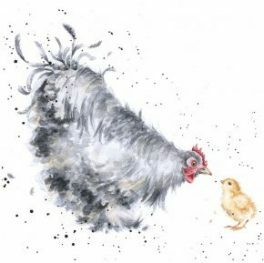 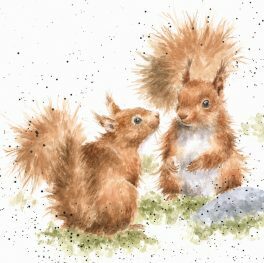 Between Friends – blank greeting card featuring an original artwork by Hannah Dale. 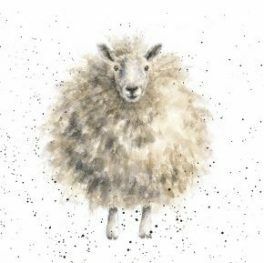 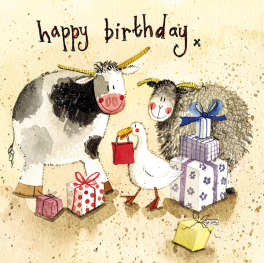 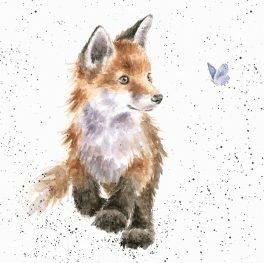 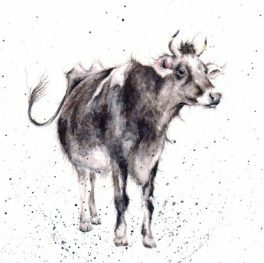 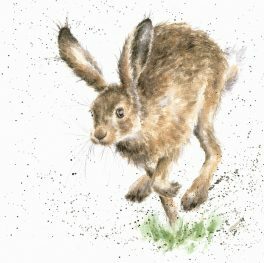 Born Free – blank greeting card featuring an original artwork by Hannah Dale. 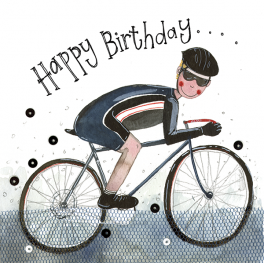 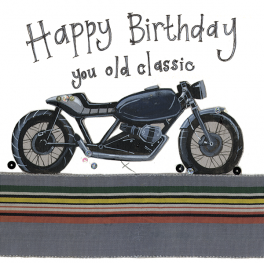 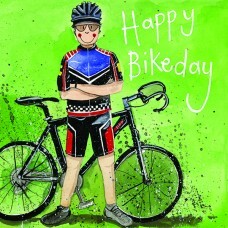 Born to be Wild – blank greeting card featuring an original artwork by Hannah Dale. 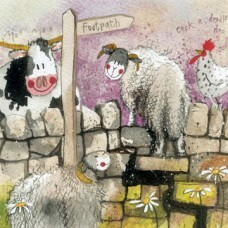 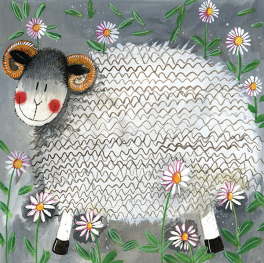 Daisy Chain – blank greeting card featuring an original artwork by Hannah Dale. 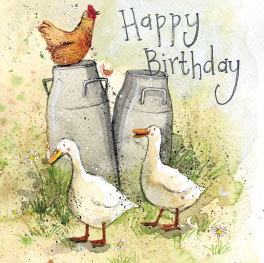 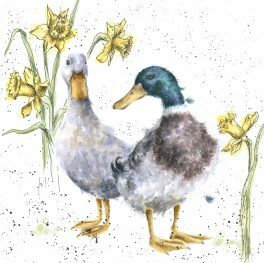 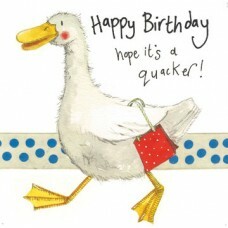 Ducks and Daffs – blank greeting card featuring an original artwork by Hannah Dale. 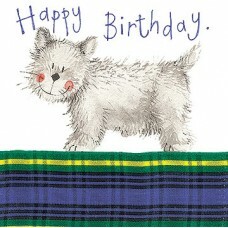 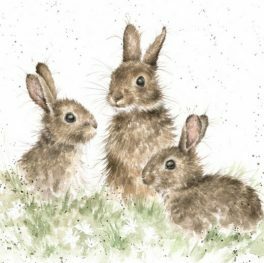 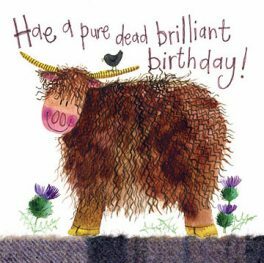 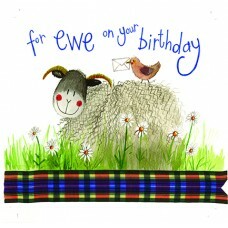 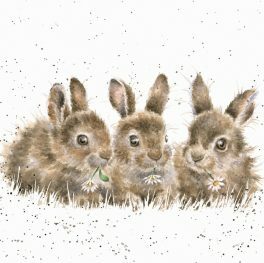 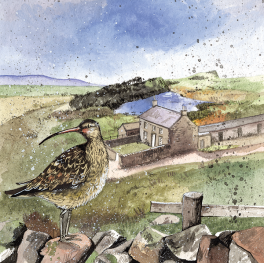 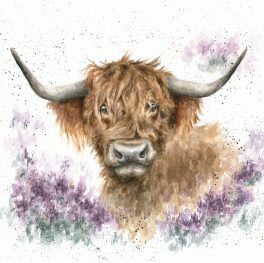 Highland Heathers – blank greeting card featuring an original artwork by Hannah Dale. 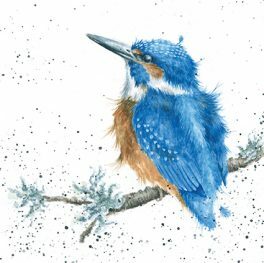 King of the River – blank greeting card featuring an original artwork by Hannah Dale. 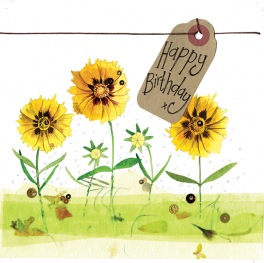 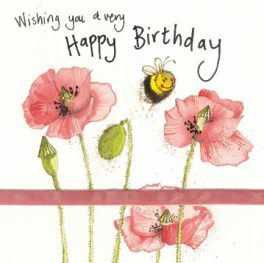 Lady Buttercup - blank greeting card featuring an original artwork by Hannah Dale. 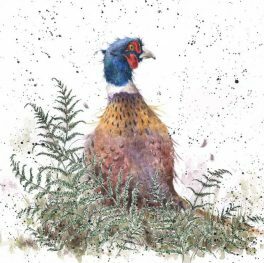 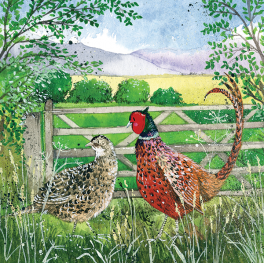 Pheasant and Fern – blank greeting card featuring an original artwork by Hannah Dale. 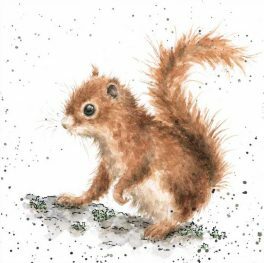 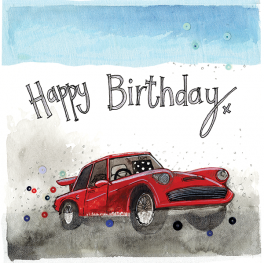 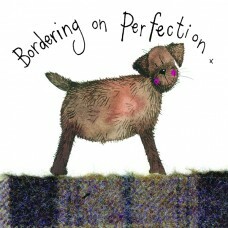 The Bounder – blank greeting card featuring an original artwork by Hannah Dale. 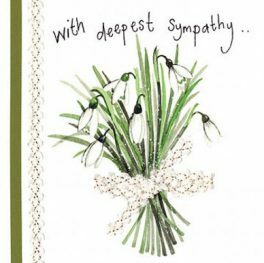 High quality embossed sympathy card. 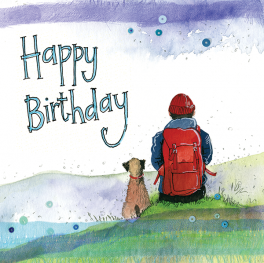 This Alex Clark card is left blank inside for your own message. 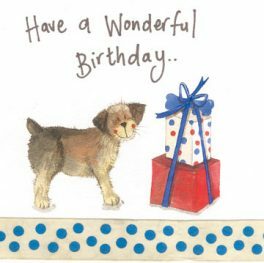 Cellophane wrapped with envelope. 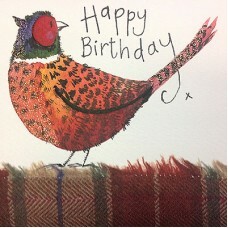 Cards size approx 16cm x 16cm.